PABCO Gypsum, a division of PABCO Building Products, has provided quality gypsum board products and service for over 35 years, and is a part of Pacific Coast Building Products, one of the nation’s leading, privately held suppliers of building products and services to the construction industry. The company employs individuals in 11 states in the western U.S. and Canada and has over 75 locations. 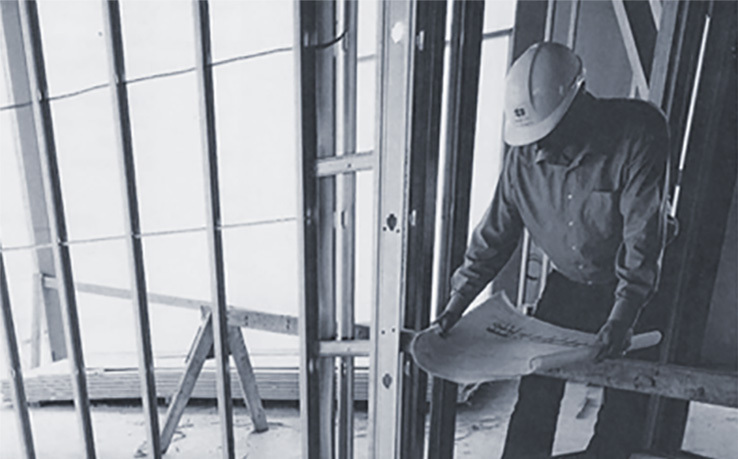 PABCO Gypsum began manufacturing and shipping gypsum board from its Newark, California facility in 1972. Five years later, PABCO expanded with the acquisition of a board plant and gypsum quarry north of Las Vegas, Nevada. In 1998 and again in 2005, the Las Vegas plant was expanded and modernized. In 2009 the Newark, California plant was also expanded and modernized. Today the two facilities supply over 1.65 billion annual square feet of gypsum board. Our complete line of gypsum products is used in virtually all types of construction ─ from residential to high-rise structures. PABCO also owns and operates PABCO Paper, a customized gypsum face and back paper mill utilizing 100% recycled paper in Vernon, California. The mill was acquired in 1984, and after undergoing a complete modernization, can produce 3.3 billion square feet annually, which is enough to supply all of PABCO’s needs. For quality assurance Underwriters Laboratories Inc. provides the required third party inspection service for all of PABCO’s fire-rated products and their UL Classified label is stamped on the back of each panel. PABCO's primer acoustical products division take building sciences to the next level through its elite Quiet® and QuietRock® product lines. QuietRock products reduce sound and vibration in a multitude of applications by utilizing modern chemistries, lamination techniques and a Silicon Valley approach to building sciences. Our PABCO Gypsum sales staff, supported by technical services, stands as a team ready to help you in the selection of PABCO gypsum board products and systems for your next project, and to help you find a dealer in your area.